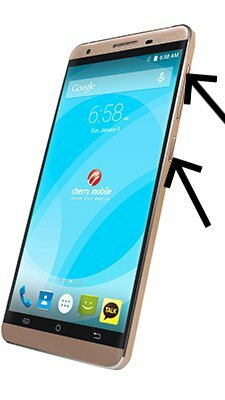 How to update Cherry Mobile Flare S6? To update the Cherry Mobile Flare S6 you need to install an alternate firmware (ROM). If the device does not automatically update by itselves. You can use the new firmware for your smartphone. where to find the Using recovery (to update installed OS) at Flare S6? I’ve been updating the system of my Flare S6 since March 2018 but when I am trying to update to the latest version V2.0.059 the prompt message appearing on the screen is error and after that my phone is stock in that mode so I have to remove the battery to restart. But after re-starting there is a prompt message that my phone is rooted that’s why it cannot be updated. My phone is not rooted and I don’t know how to do that. Please help. Thanks. To remove “Your device is rooted” error update you’ll need to flash your Cherry Flare S6 using SP Flash Tool. Yes, just do a backup for save all your files. Latest Firmware for Cherry Mobile Flare S6 is available? Yes, you can download the latest update for Cherry Flare S6 by link above. Download firmware for Cherry Flare S6 by link above, install it and after that your phone will update to the latest version with OTA. It is applicable to flare s6? 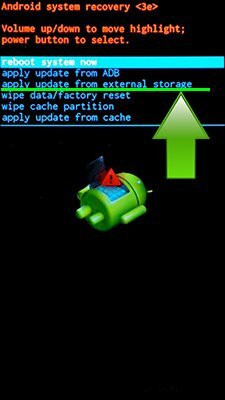 How to update the os version of flare s6 (7.0) to nougat 7.1? Unfortunately there is no Android 7.1 update for Cherry Flare S6. Firmware for flare s6 Mt6737 please.. Unfortunately, there is no firmware for your Cherry Flare S6 MT6737 in the network for free at the moment.